The Signature Chaise Deep provides a stylish, contoured place to relax on your tanning ledge. With the same sleek look as the original Chaise, but designed for different water depth, the Chaise Deep is for deeper areas with water depths of 10-15 inches or can be used on the deck. 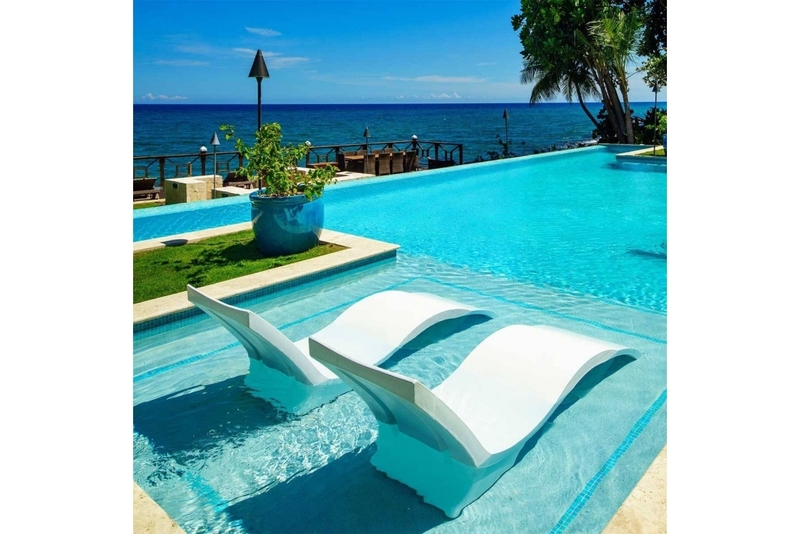 The Chaise Deep transforms your pool’s ledge into the ultimate place to relax and soak up the sun.